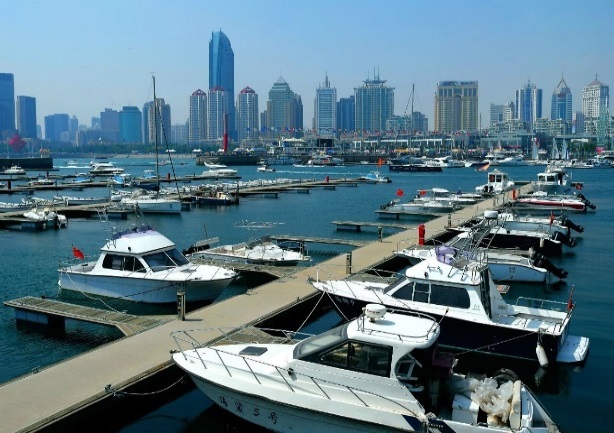 Total Area Qingdao has a total land area of 11,282 square kilometers, and a maritime area of 12,240 square kilometers, including 3,293 kilometers of urban area. 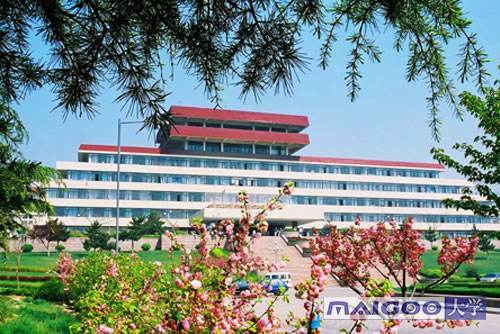 Tourism & Sightseeing Surrounded by sea and mountains, Qingdao is noted for its beautiful sceneries. The urban landscape dotted with red roofs and green trees against the blue sea and sky, the winding coastline, the diverse architectures predominant in a European continental style, Laoshan renowned as China’s No.1 seaside mountain, Tsingtao Beer enjoying enormous popularity throughout the world, as well as the former residences of famous historical and contemporary personages, and the modern facilities for vacation, convention and exhibition have made Qingdao a unique city. It has the most beautiful seaside and is an ideal destination for vacation, recreation, sightseeing, business activities, conferences and exhibitions. West History and Culture Conservation Area Qingdao boasts architectures with different exotic styles and has been called a “world expo on architectures”. The Badaguan architectural cluster was cited as the “most beautiful urban district in China”. 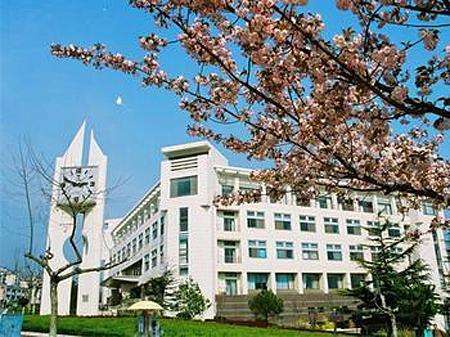 The numerous cultural properties nestling in charming natural scenery are a testimony to Qingdao’s century old evolution and the integration of western and oriental cultures. The diverse historical and cultural heritage sites, the well-preserved century-old streets and European villas, and the romantic bays and beaches form a unique European continental taste of west Qingdao. 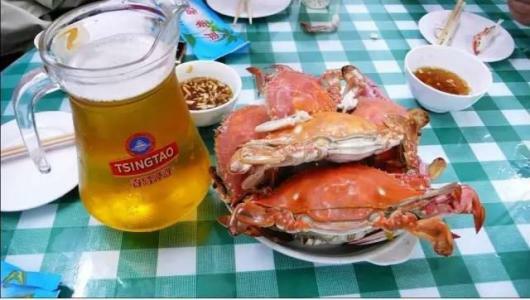 Qingdao offers food with distinctive flavors–especially seafood. So take this chance to enjoy the delicious seafood. Also, the city is the home of the famous Qingdao (Tsingtao) Beer. Have a bottle of pure Qingdao Beer right here! 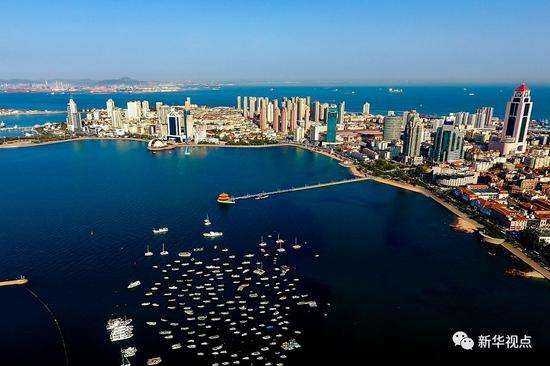 In Qingdao you can enjoy many festival, such as the Qingdao International Beer Festival, the Qingdao International Sea Festival, Beach Culture Festival, the Sea Affection Festival, and the Summer of Qingdao Festival. New East Urban Modern Zone The new town in the east is Qingdao’s political, economic and cultural center. 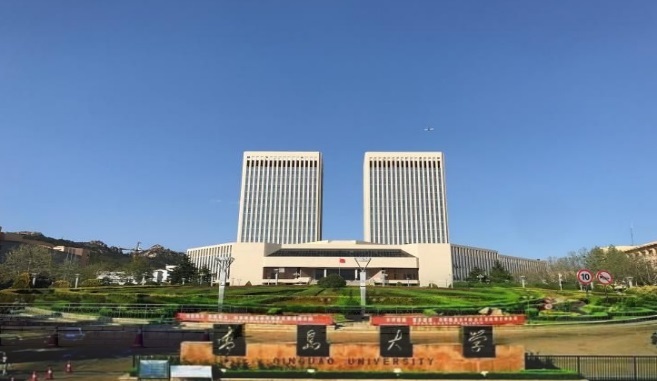 The landmark architectures-May Wind and the Olympic Sailing Center- of administrative center of Qingdao and the new town are all in this area. The east-west seaside sightseeing path, Donghai Road, Hong Kong Road and Macao Road, which run through a series of scenic spots such as the Huiquan Square, the May 4th Square, China sea level datum, Polar Ocean World, the Seaside Sculpture Park, and Qingdao Grand Theater, constitute a fascinating seaside landscape. Lying between Huiquan cape and Taiping cape, Badaguan faces the rippling taiping bay. in badaguan area, more than 200 villas of exotic style are scattered among the flora and fauna. there are so many villas that the scenic spot is called a world architecture museum. crossing the scenic area are ten roads built in 1931 and lined with many varieties of trees such as peaches, crabapples, pine trees and ginkgoes. 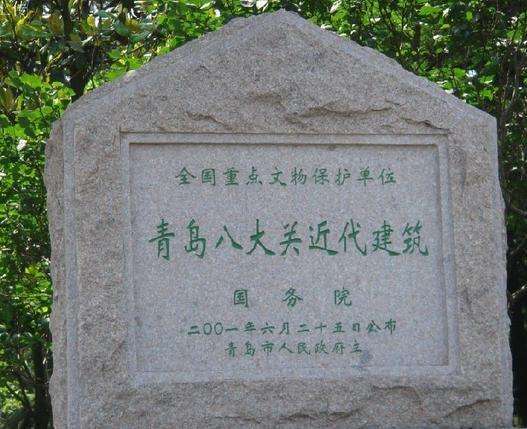 eight of the roads are named after the eight great passes of the great wall, and thus the area was named “Badaguan”. This square is named to honor the May 4th movement which took place in 1919. consisting of two aquaria and a park, the area is decorated with statues and springs, and surrounded by pine trees, meadows and flowers. today, it has become the symbol of modern Qingdao. 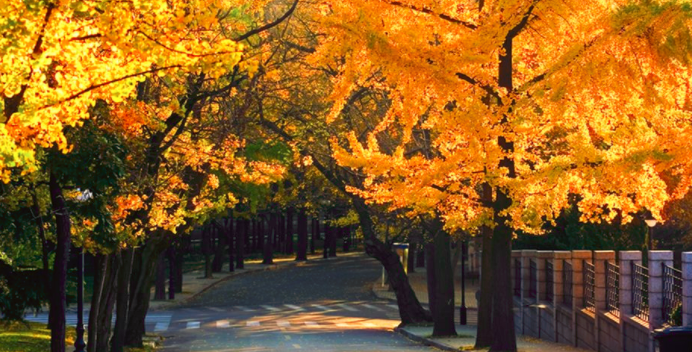 Laoshan National Park comprises three parts and extended land and sea views. The main peak Jufeng Peak is 1,133 meters above the sea level. Being the highest peak along China’s 18,000km-long continental coastline, Jufeng Peak is famed as China’s No. 1 seaside mountain and a famous Taoist mountain. It was a national demonstration place for civilized scenic tourism, and a 5A national tourist attraction. Qingdao Beer Museum Located at No. 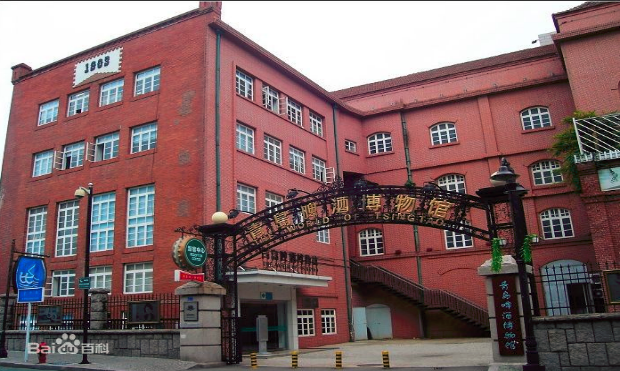 58 Dengzhou Road, Qingdao Beer Museum covers an area of more than 6,000 square meters, and composes of 3 tourist areas including century-old beer history and culture, beer production line, multi-function entertainment area. As the only beer museum in China, Qingdao Beer Museum has been awarded a key national preservation unit of cultural relics, a 4A national tourist attraction. Qingdao Olympic sailing center scenic area is located in the Qingdao Fushan bay, the total area of about 45 hectares, it is the 2008 Olympic Games in Beijing Olympic and paralympic games of the XXIX olympiad sailing events held venues. Olympic sailing center scenic mountain face the sea, the scenery pleasant, is the only “national level demonstration zones of coastal tourism and leisure. 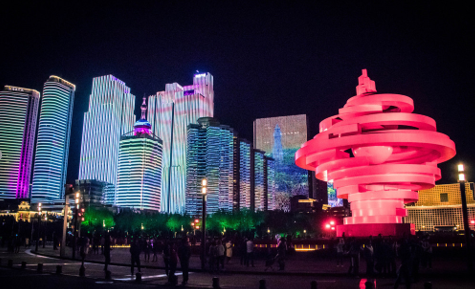 Qingdao is known as “sailing city”, as the most can reflect the Qingdao city features and display the image of the city scenic area. 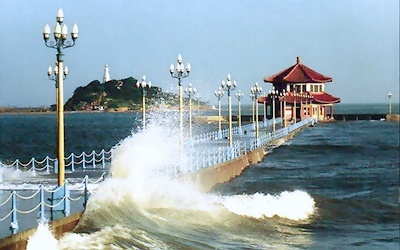 Zhanqiao pier, built in 1891, is the symbol of Qingdao. after several restorations, from being a simple military harbor, it is now open to tourists. the pier is 440 meters long. there is an octagonal pagoda of distinctive Chinese style, “Huilan pagoda” at the end of the pier. from the top, tourists can fully view the magnificent sea. 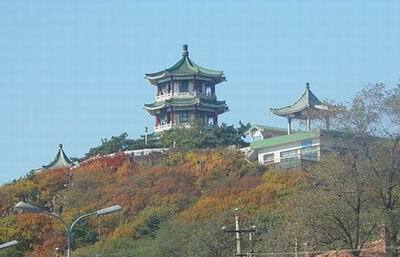 along the shore is the beautiful pier park, which is a pleasant and quiet place for tourists to rest or enjoy the scenery of little Qingdao isle and its white tower. 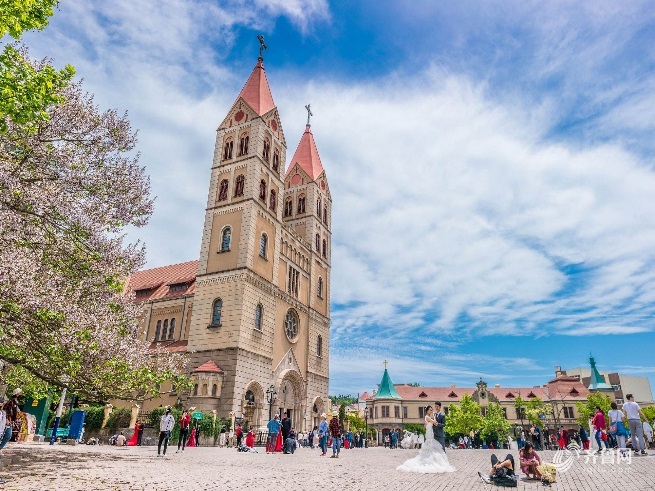 Located in Zhejiang road, the catholic church, originally named St. Michael’s, was built by the German in 1934. the 60-meter-high building, covering 2470 square meters, is one of china famous catholic churches. 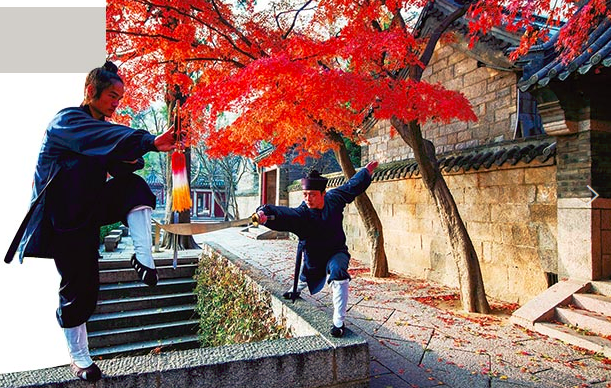 Built in the Chinese classical style, the hill-top park is named after the Yu hill. the designers and architects made use of the local landscape and their imagination in laying out the park. the 18-metre-high three-story and eight-cornered “seeing waves tower” bears an inscription by Wu Zuoren, a famous calligraphist.